This story of Cat adopting abandoned baby ducklings is truly remarkable! 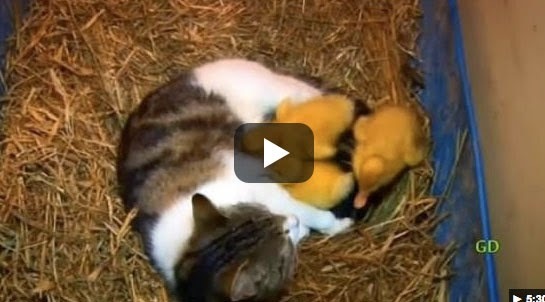 Thanks to this sweet mother cat, these 3 baby ducklings have a warm and loving place to call home. Its truly amazing to see Gods creatures come together like this in time of need. 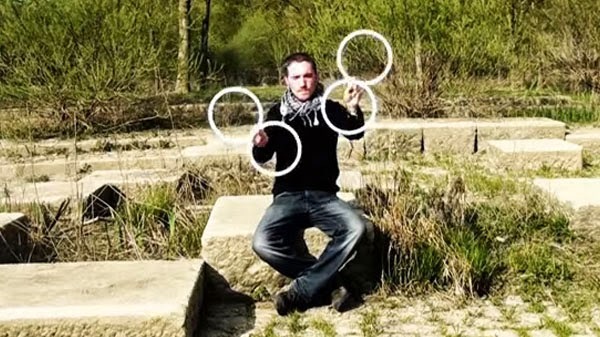 Juggler's crazy ring illusion will blow you away! Lindzee, a French contact juggler, will make you say wow with his mesmerizing ring illusion performance. In his performance, he used the object called Eight Ring. Out of it, he makes a creative and eye-popping illusion ring show. It is worthy to watch! 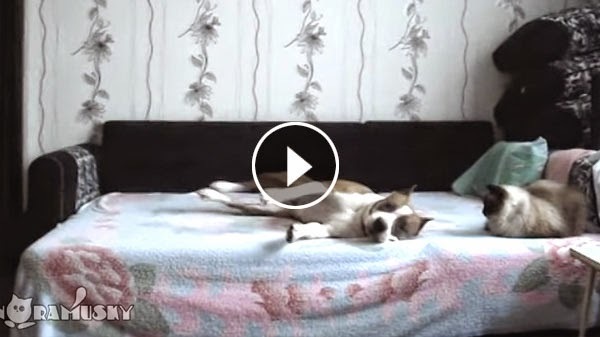 Video of Unlikely Friendship Between Fox and Dog will make you Happy! 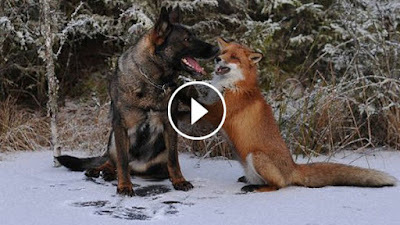 This video of unlikely friendship between a Fox and a Dog will make you happy! It's about an unlikely friendship between a fox and a dog photographed by Torgeir Berge. Who openly speaks out against the Norwegian fox fur trade, and is going to use a good portion of the profits of his upcoming book of Sniffer and Tinni to go to an anti-fur campaign. Ever seen Frazil Ice? 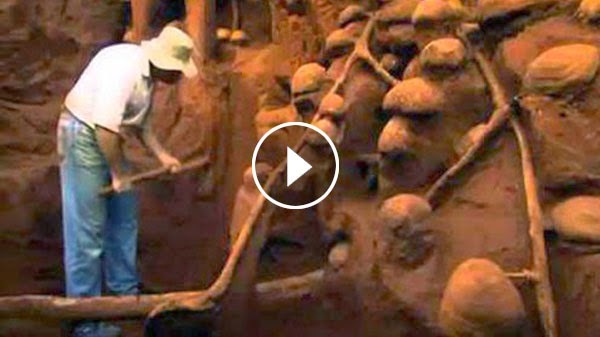 This natural phenomenon will amaze you, Watch! At the Yosemite National Park, frazil ice forms from the frozen mist at upper and lower Yosemite Falls. The beautiful formation and journey the ice takes down the creek are awesome to watch. According to Wikipedia, Frazil ice is a collection of loose, randomly oriented needle-shaped ice crystals in water. 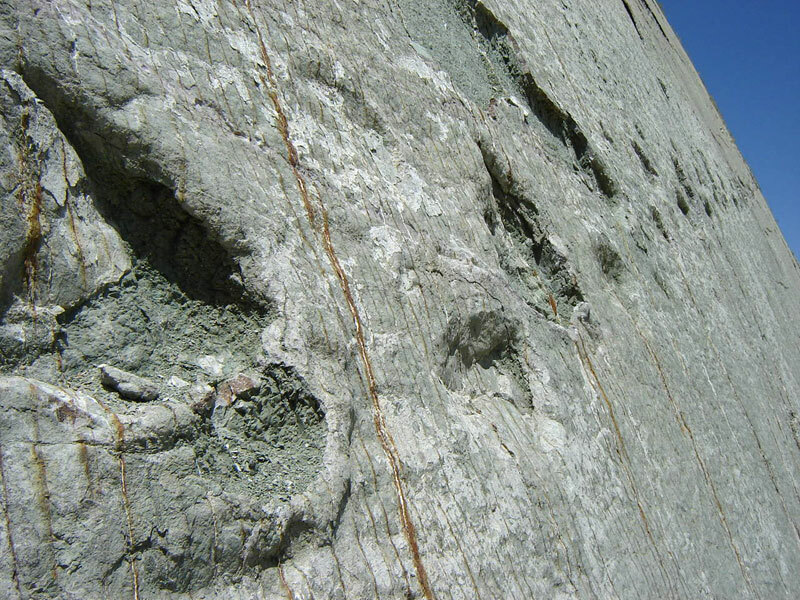 It resembles slush and has the appearance of being slightly oily when seen on the surface of water. This timelapse video comes from Stan Chang, a professional photographer and videographer from Taiwan. 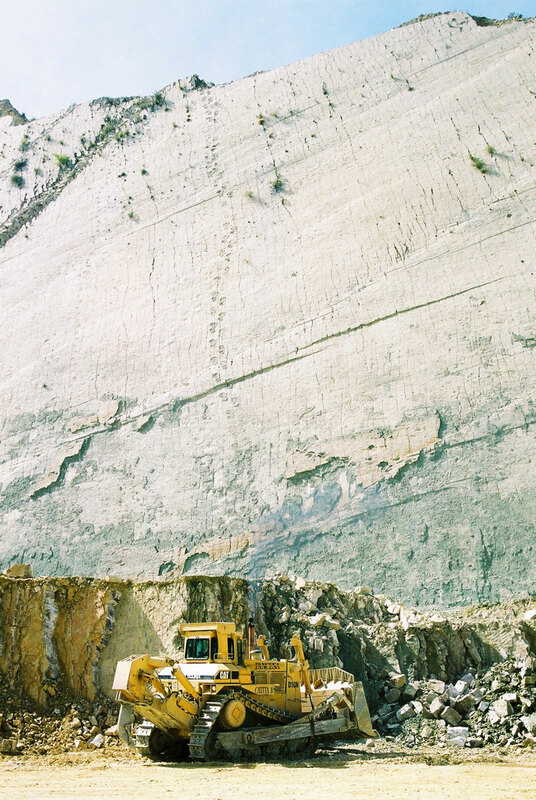 These beautiful shots came from the two years he traveled all over Europe with his wife and son. The rare Goliath Tigerfish is among the most dangerous freshwater fish in the world. The Goliath Tigerfish is basically a "giant piranha," with an extremely powerful bite. The giant fish weighs more than 80 pounds and has 32 teeth, similar in size and sharpness to those of a great white shark. See it on the clip above! 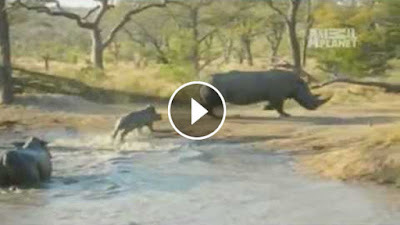 This baby rhino save his mom's life by standing up against a 1500 pound male rhino! In the video, an angry male rhinoceros attacks a mom and her baby. 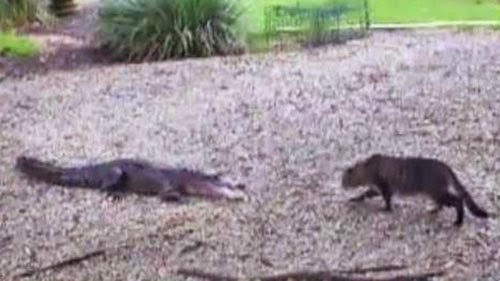 Things look bad for the mom until the brave baby races to her rescue, chasing the confused male away. 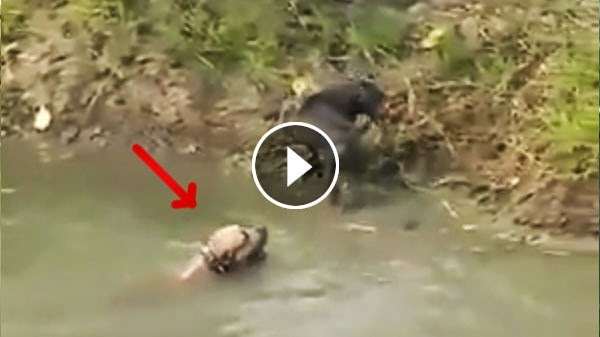 It's an all-out war as two baby rhinos go head to head in battle! Pig Beach also known as Pig Island, Major Cay, and officially Big Major Cay, is an uninhabited island located in Exuma, Bahamas, and known for being populated by many swimming pigs. So how the pigs got into the island? According to wikipedia, the pigs are said to have been dropped off on Big Major Cay by a group of sailors who wanted to come back and cook them. The sailors, though, never returned; the pigs survived on excess food dumped from passing ships. 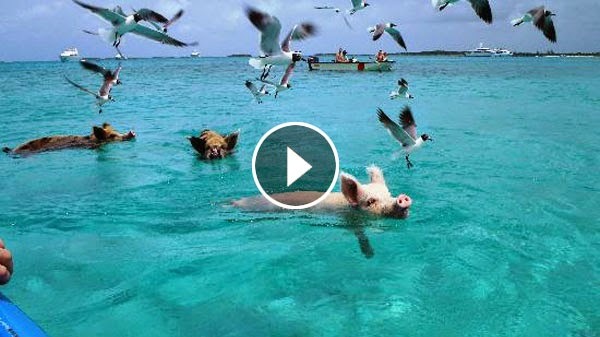 Others suggest that the pigs were part of a business scheme to attract tourists to the Bahamas. The pigs are now fed by locals and tourists and the island is unofficially known as Pig Beach by the locals. Because locals bring food, the pigs will run into the water and actually swim out to the oncoming boats, as if to greet them individually. It is strange enough to see pigs laying around on tropical beaches of white sand, but to see them then charge into the water to greet oncoming boats is just bizarre. 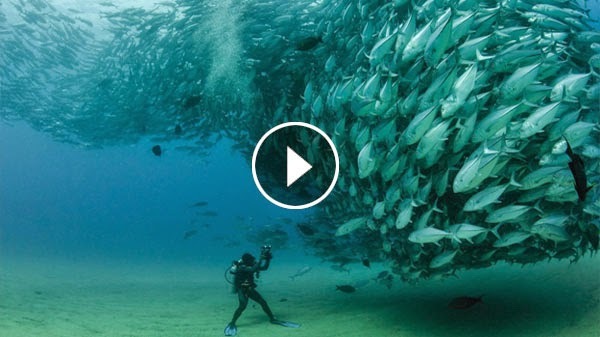 This video of the Unseen Beauty of Slow Moving Marine Life is one of the most incredible underwater time-lapses you will see. 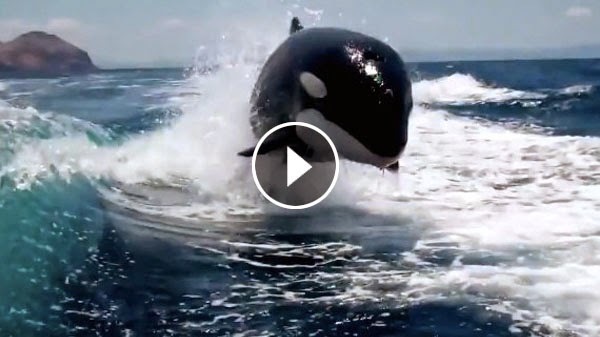 This clip, as well as stock footage, is available in 4k resolution. Make sure you watch it on a large screen! How hermit crabs get their shells? Watch this! How hermit crabs get their shells? They fight for it! In the video, an amazing Giant Sea Snail makes a meal of a smaller Tulip Snail and it is not long before a group of eager Hermit Crabs seize the opportunity to grab a new home. 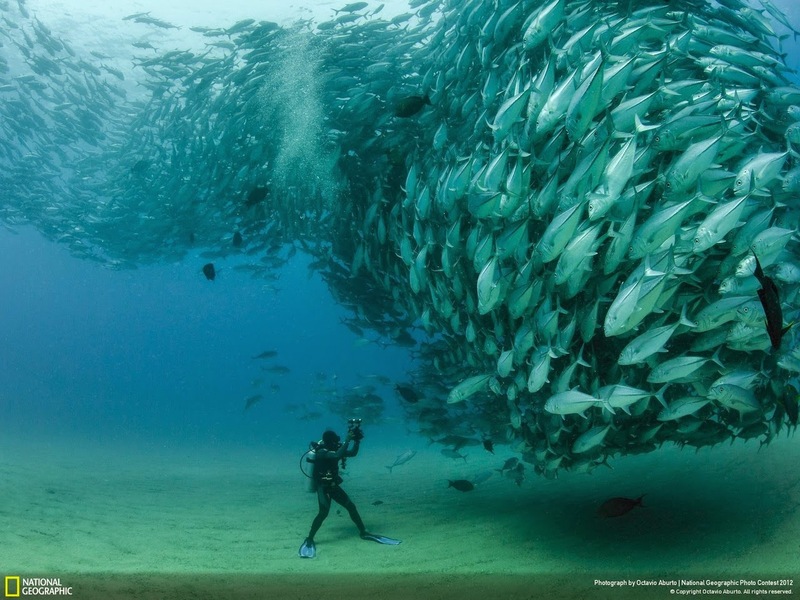 Marine life is so fascinating and amazing, isn't it? Hero dad unleash his inner power when he spotted trouble ahead! Dad's quick thinking and even faster running down the hill to save the little girl from getting run over by the cozy coupe is incredible to watch! Thank God! Dad is there to save the day. 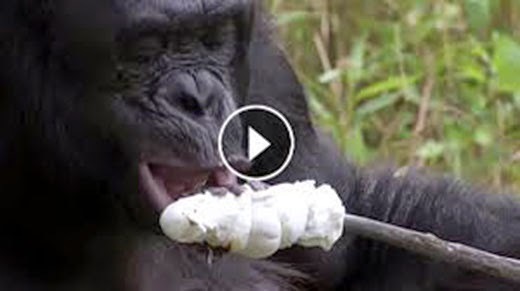 Humans aren't the only ones that like a nice campfire with marshmallows, bonobos too! 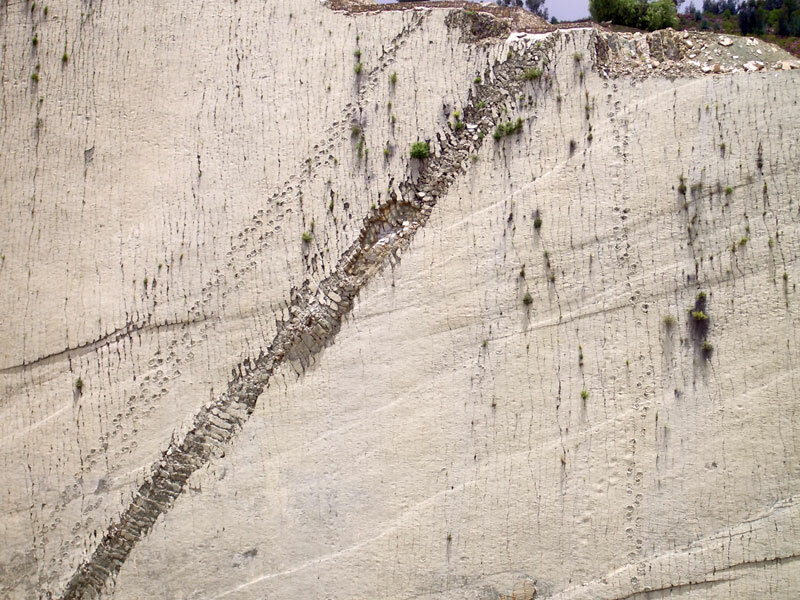 Seeing this behavior from primates is really stunning! 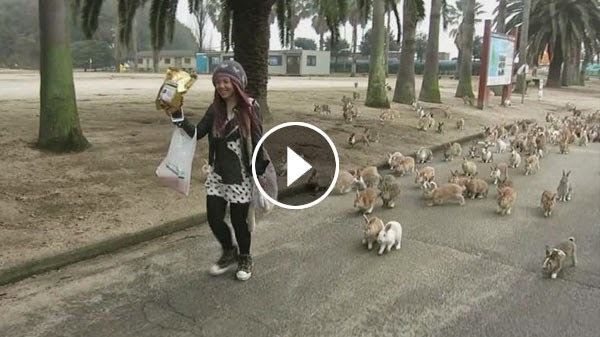 Watch on the video below courtesy of BBC. 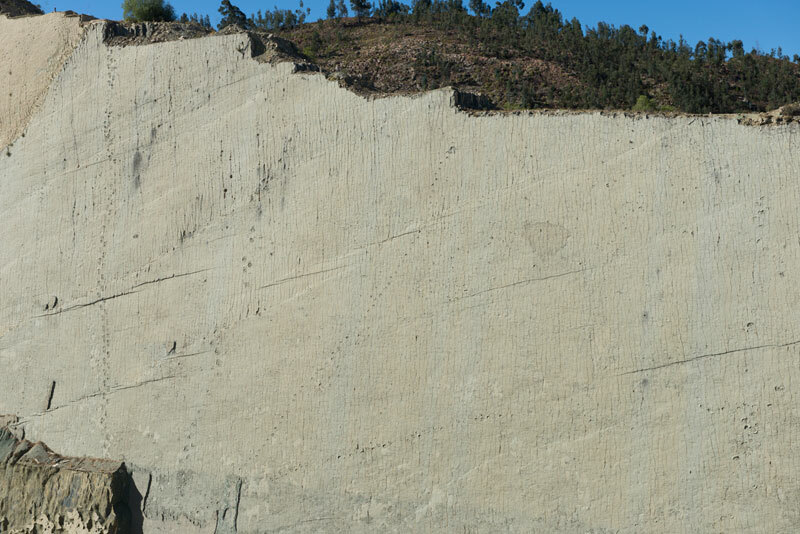 Residents of the Kola Peninsula witnessed the fall of a celestial body similar to the famous Chelyabinsk meteorite on Saturday night. It flashed at 02:10 am local time and was clearly seen in the sky. However, no sound of explosions was heard. Officials say that the nature of the celestial body is unknown. Ghost Car Comes Out of Nowhere! Video of Ghost Car coming out of Nowhere looks legit! It might be evidence that can prove your innocence, or it might be evidence of the supernatural. You can decide for yourself whether this is CGI, teleportation, or just a dumb driver trying to beat the light who just happened to be perfectly hidden. 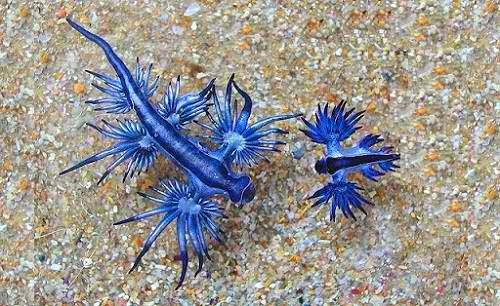 Blue angles of the sea, also known as Glaucilla marginata is a species of small, floating, blue sea slug. They live and move beneath the surface of the water, being kept by surface tension or, in extreme cases, swallows air bubbles. 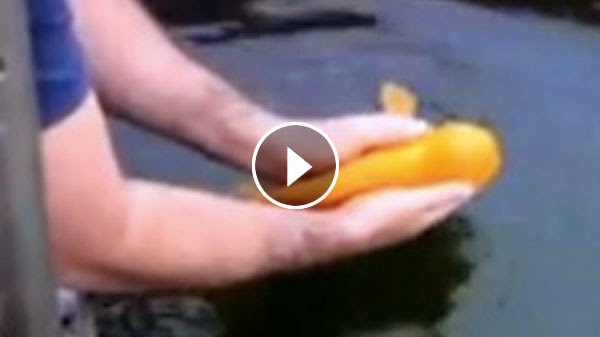 Josh Reeves, with his smart idea, took a mesmerizing video of baby Godzillas in a lake. Josh puts his Pansonic TZ30 camera in a two-litter empty bottle and slowly dropped it underwater and into a lake. Just beneath the surface was a mesmerizing group of smooth newts swimming and feeding. 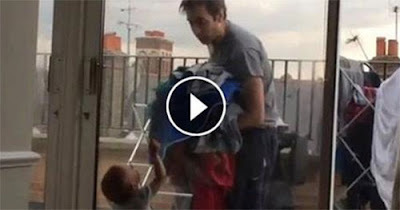 In the video, a frustrated Dad with laundry duty makes a very adorable conversation with his baby. The baby can't even speak real words yet, but somehow does a great job trying to convince his dad that he should be allowed on the balcony. 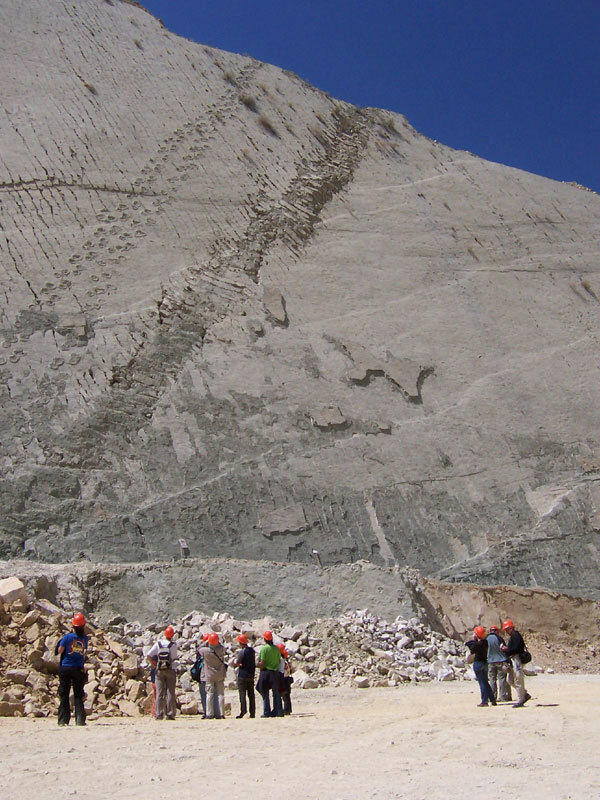 A team of herpetologists working on Golem Grad, or Snake Island in Macedonia's Lake Prespa have made an interesting, and unique discovery. Ljiljana Tomovic, a biology professor from the University of Belgrade found a centipede poking out of a young viper's body. The snake had apparently eaten the centipede, which then proceeded to eat its way out of the snake's body from the inside, including the bones and organs, leaving only the skin wrapped around the centipede. 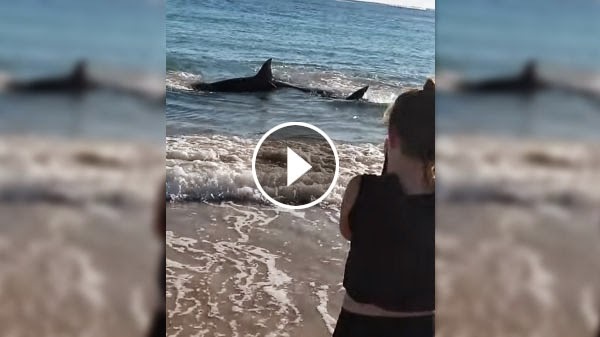 This cute Baby Elephant charging at tourists is freaking adorable! The video shows a young elephant calf charging at the tourists' vehicle and then very quickly realizing that it might not be such a good idea after all. 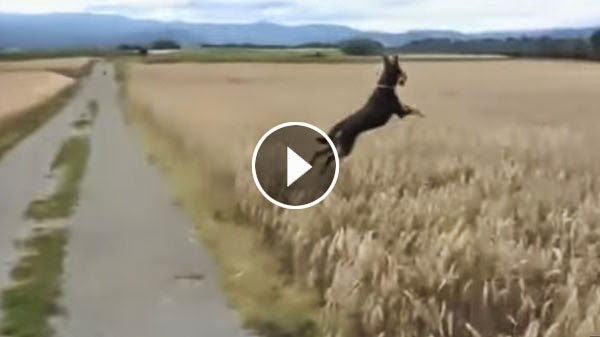 Wait for the jump.. it will surely make you laugh! Don't forget to share this to your friends, they will like it! This Japanese speaking Myna bird will surely amaze you! This Japanese speaking bird will surely amaze you! This bird is a Common Hill Myna, a species of bird known for their ability to mimic human speech rivaling that of parrots. The video shows the smart bird being thought by his owner to answer the phone. Below is the English translation of the conversation. A strange underwater phenomenon called "icicle of death" has been filmed by BBC crew in Antarctica. Equipped with high end time-lapse cameras, the group recorded salt water being excluded from the sea ice and sinking down to the ocean floor. The temperature of this brine is below 0C, causing water to freeze in an icy casing called brinicle. 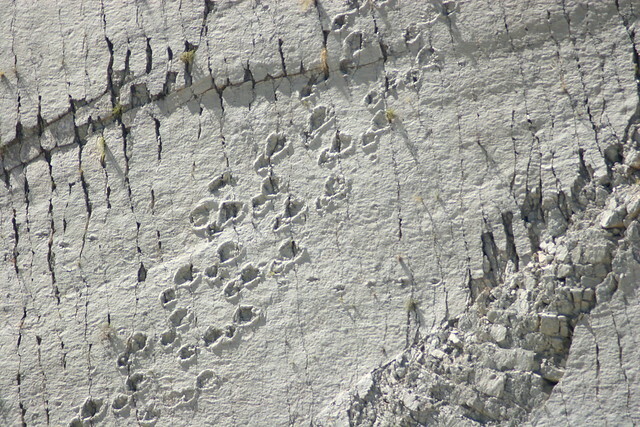 When brinicle met the sea bed, a web of ice formed that froze everything it touched, including sea urchins and starfish. 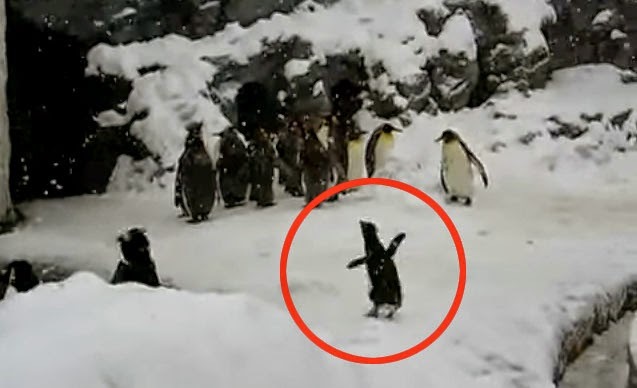 The unusual phenomenon was filmed for the first time by cameramen Hugh Miller and Doug Anderson for the BBC One series Frozen Planet. Read more here.